Libby Pritchett Designs: NOT JUST ONE, BUT TWO! This week, Libby is releasing two new kits! This first one is an awesome little treat that Libby and Meghan Mullens have designed for us! 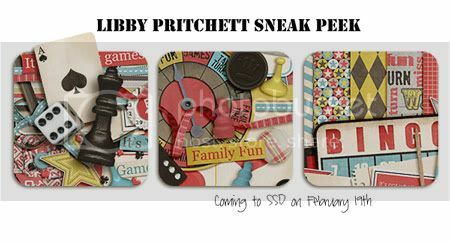 And the second sneak peek is a fun collab that Libby did with Jenn Barrett and Julie Billingsly! 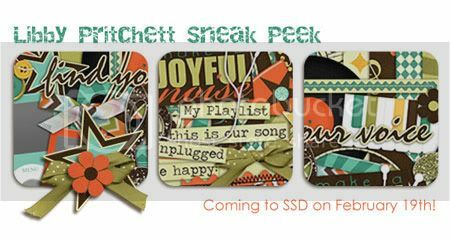 Don't miss out on the new releases this Saturday at Sweet Shoppe Designs!